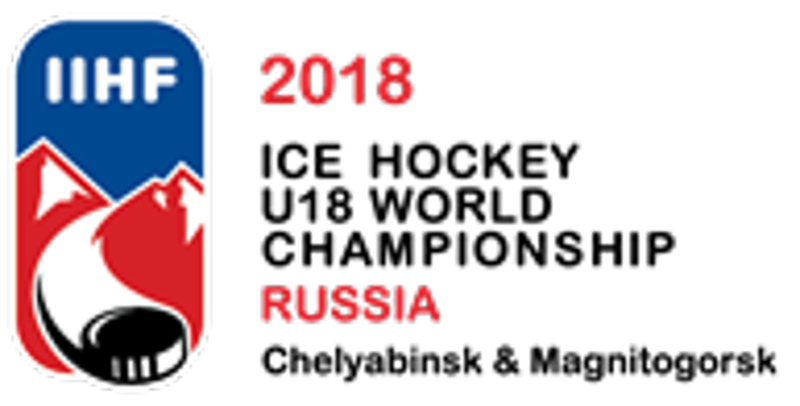 For the U.S. Under-18 Men's National Team, the journey towards the 2018 International Ice Hockey Federation Under-18 Men's World Championship, set for April 19 - 29 2018, in Chelyabinsk and Magnitogorsk, Russia, began upon arrival to Chelyabinsk for training camp on Wednesday, April 11. The team arrived in Chelyabinsk for the playoff rounds on Wednesday, April 25. 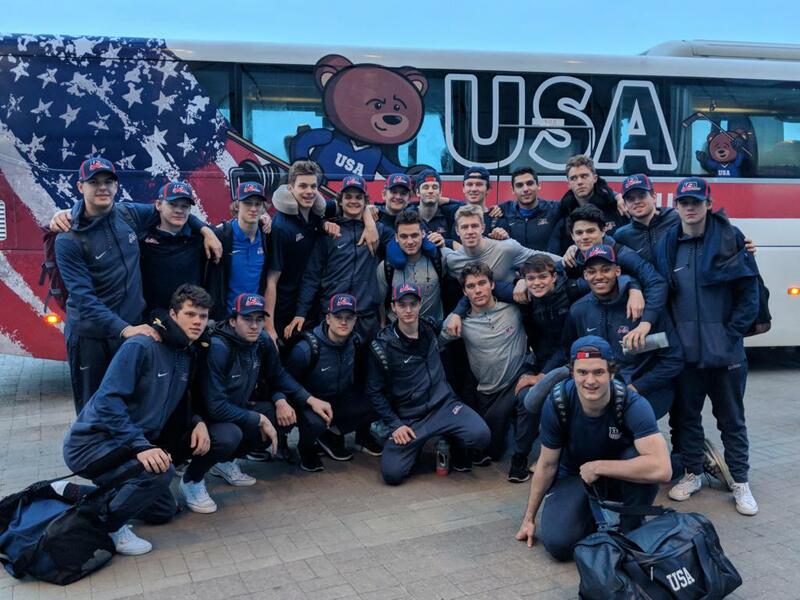 Click through the tabs for daily updates on the U.S. Under-18 Men's National Team's journey. Puck drop is set for 7:30 p.m. local and 10:30 a.m. 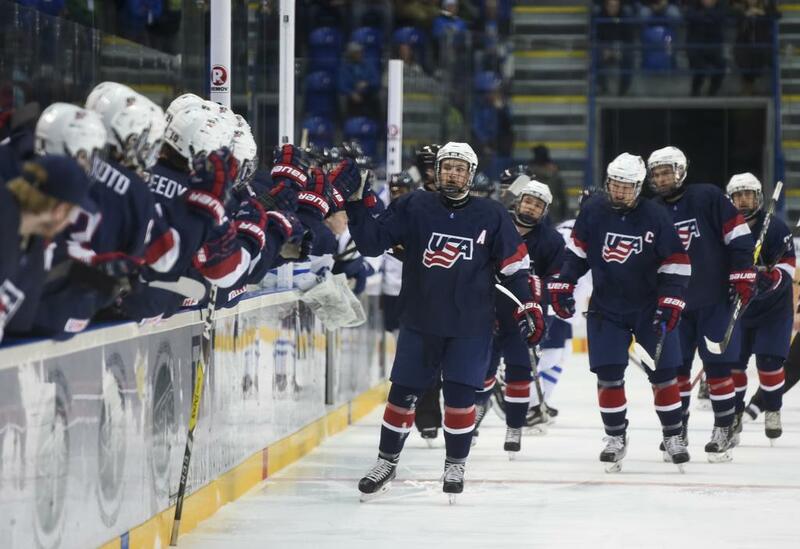 ET and will be televised in the U.S. live on NHL Network.